In just 20 months after the blockade, Baladna Food Industries, Qatar’s largest producer of fresh dairy, has announced its first export of dairy products to Afghanistan. Qatar used to import nearly 98 percent of its dairy products before June 2017. 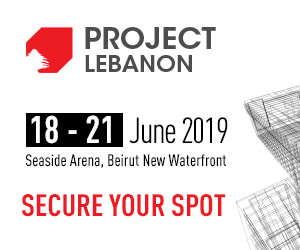 The company, established in 2016 with a production capacity of fewer than 50 tons, found itself facing a major challenge – one year after its establishment – due to the blockade imposed on Qatar in June 2017. This led to increasing its production to 500 tons per day and covering all the dairy needs of the state. Dr. Kamel Abdullah, CEO of Baladna, told Al Jazeera that the shipments to Afghanistan is just the beginning and the company plans to reach a large number of markets outside Qatar. The company’s chief executive added that Baldna’s products will not be limited to milk. They have plans to launch Baladna juices in Qatari market by the end of April and is expected to reach self-sufficiency in juices in a short period of not more than a year. In addition, the company has plans to enter poultry, meat and fodder production. Recently Baladna commenced its third phase with the launch of the country’s first UHT (Long-Life milk) line. The new state-of-the-art UHT production line aims to help Qatar move closer to achieving self-sufficiency and food security. Baladna is now expanding its business into a new phase to build its product portfolio. 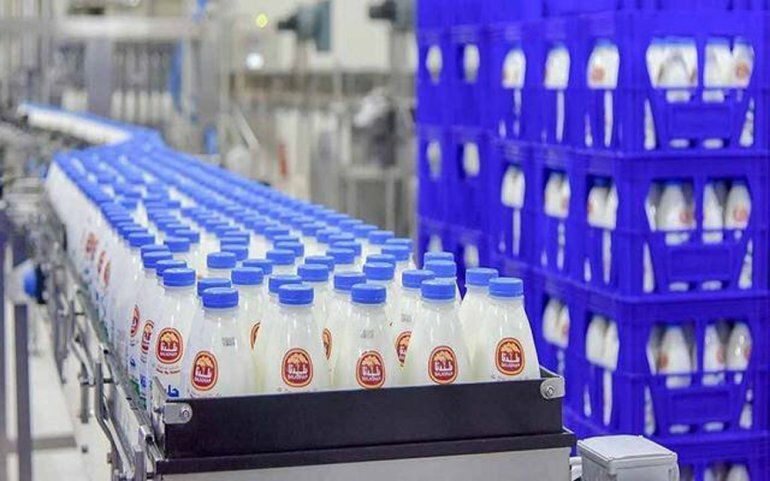 With an investment of approximately QR21m, the UHT line is looking to produce an average of 80 tonnes of long-life milk daily.